The original Titanfall game which came out in 2014, despite being entertaining, was something of a mixed bag. It featured fast and frenetic multiplayer action which was fun in short bursts, but the game ultimately lacked depth. And the fact that Titanfall did not include a single player campaign did not help matters either. 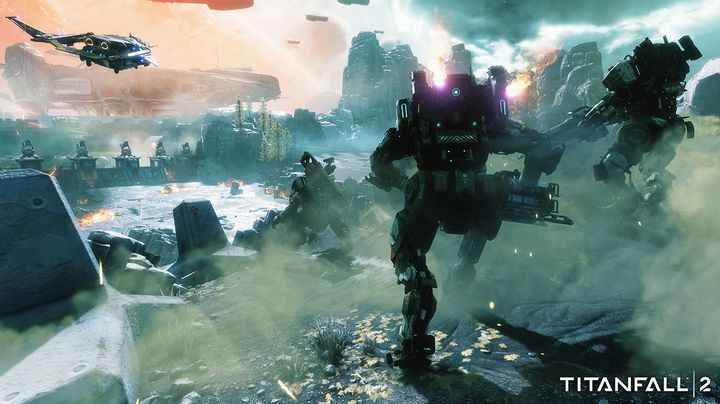 Developer Respawn Entertainment is looking to improve on the original game with Titanfall 2 though, by adding a narrative-driven single player campaign and also by spicing-up the game’s multiplayer gameplay. And while the huge mechs players could pilot in the first game lacked personality, Titanfall 2 adds new mech types that should make the multiplayer side of things more engaging, such as the new Ronin Titan which comes equipped with a sword, and the Scorch class Titan which relies on incendiary weaponry, which may help make those multiplayer matches more fun in this sequel to Titanfall 2. Release date: October 28. Available on PS4, Xbox One and PC.